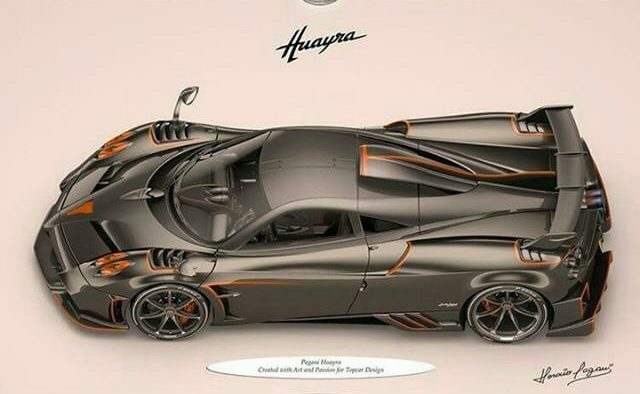 There were some spy shots and videos floating around the web of a new version of the Huayra from Pagani, but now there are some exclusive images of the upcoming car. 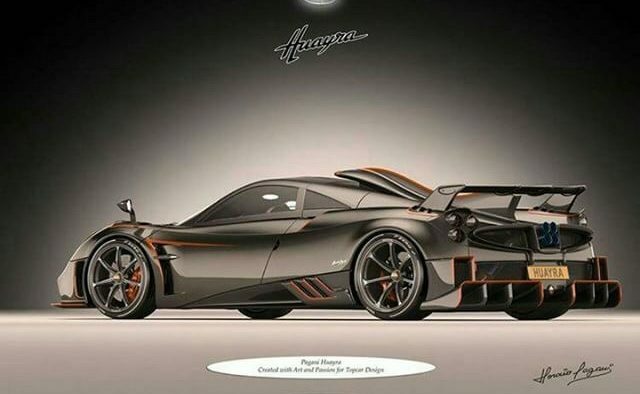 The Pagani Huayra Dragon is the most advanced version of the car yet and has all of the features spied on the car in the spy shots. 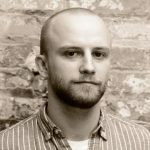 This is the next big thing for the company. 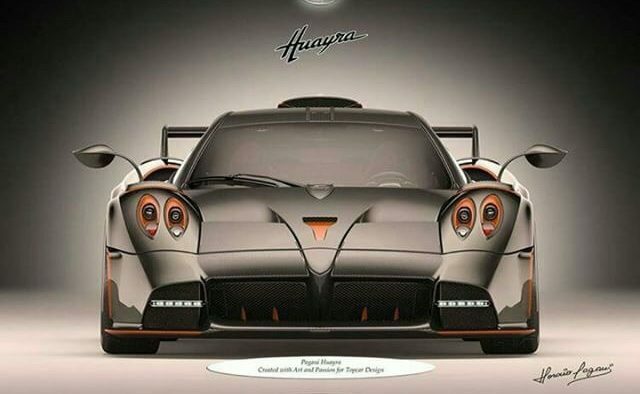 GT Spirit first shared the images of the Huayra Dragon, which we’ve included above and below. The car looks amazing with all kinds of special aerodynamic elements including a massive rear diffuser, a huge carbon fiber wing, and a flatter front splitter. 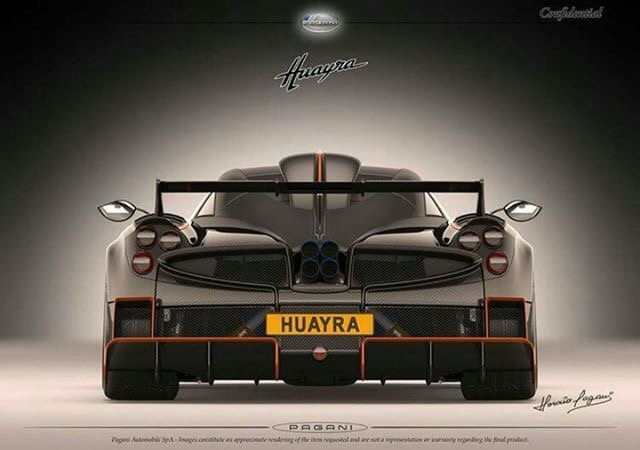 There are various vents and air outlets on the car that are not on previous versions of the Huayra. 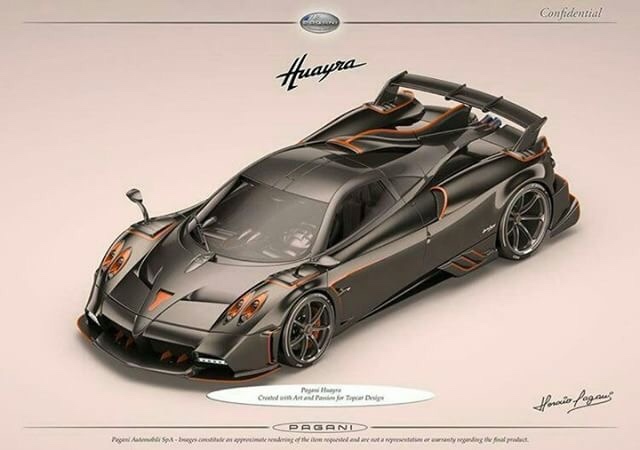 According to reports, Pagani will begin producing the Huayra Dragon once it is done building the 100 Huayra Roadsters. 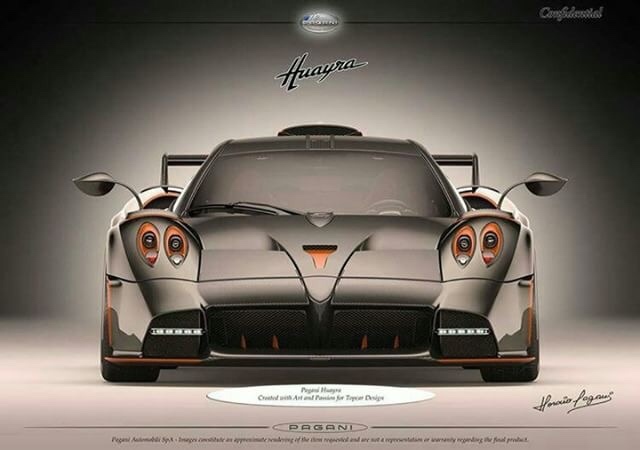 TopCar Design commissioned the Dragon from Pagani. Official details for this car are scarce. However, you can bet the vehicle will have the twin-turbo 6.0-liter V12 engine that the company sources from AMG. In Huayra BC form, that engine made 754 hp. 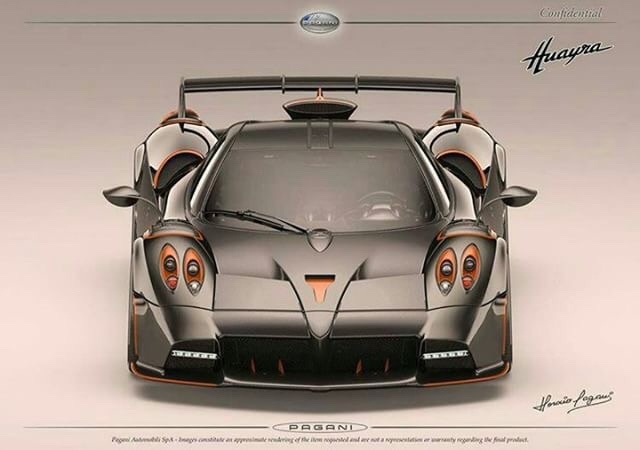 It would make sense for Pagani to work on upgrading the engine in this model to produce more horsepower than that. We’d love to see the car produce over 800 hp, but as of yet, there is no indication that is the case. Until official details come to light, enjoy the images included.